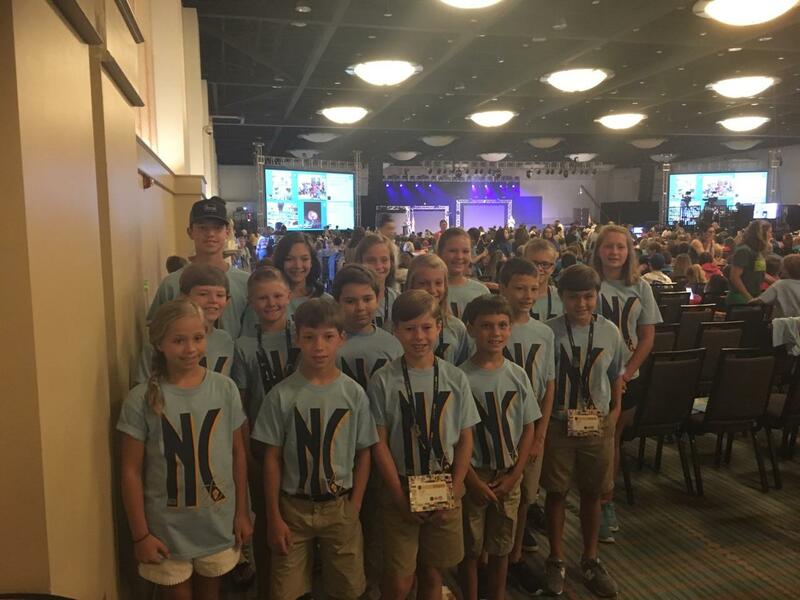 The National Junior Beta Club Convention was held this summer in Orlando, Fla. and students from around the region represented North Carolina well. The Junior Beta Club is for students in grades 4-8. Harrells Christian Academy’s Jr. 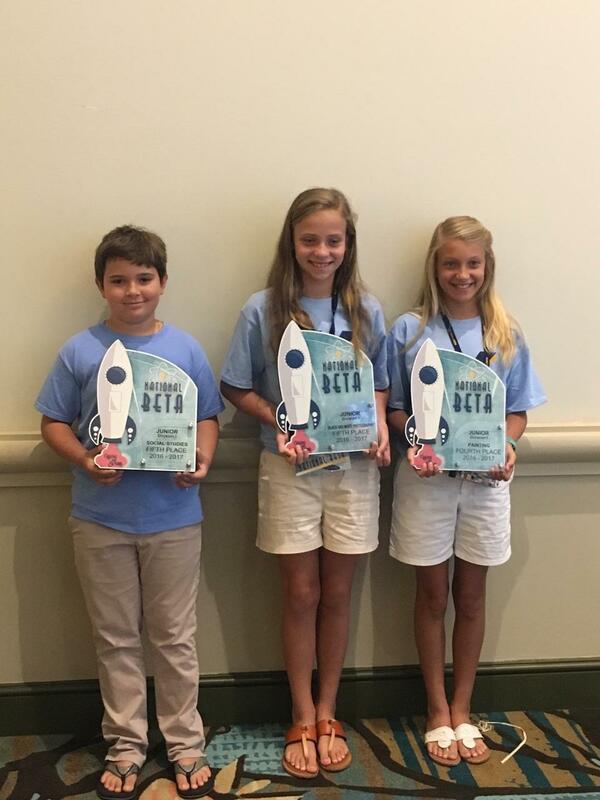 Beta Club team did well. In competition Evan Boussias placed 2nd place Social Studies; 5th Place Black and White Photography went to Ella Campbell; 4th place in Painting was awarded to Rebekah Bryan; 2nd place Convention Invention Winners were Hudson Griffin, Rebekah Bryan, Daughtry Jackson and Eli Hardison. Hudson Griffin also placed 6th in speech. 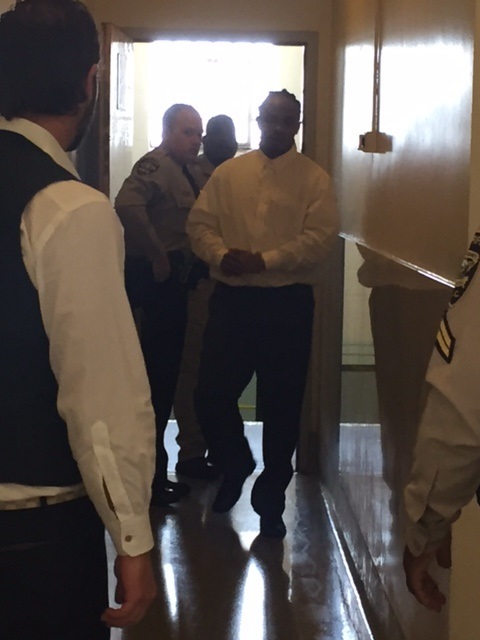 This was the first year Harrells Christian Academy took the fourth and fifth grade students to the state Jr. 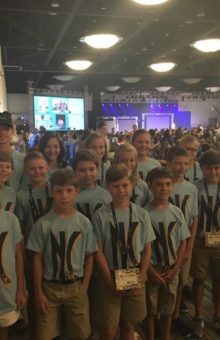 Beta Club Convention held in Greensboro in February. A team must place at the state convention in order to qualify to compete in the national convention. The National Jr. 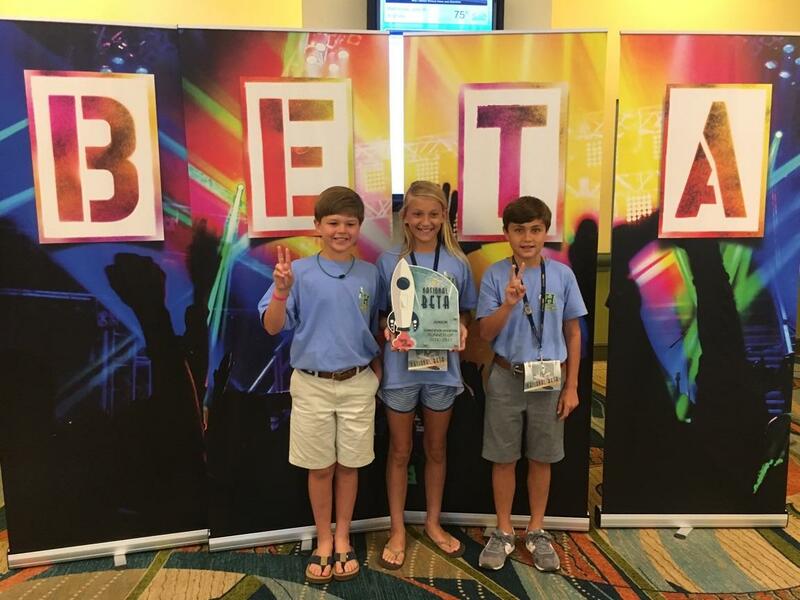 Beta Club Convention was conducted June 23 through June 25th at the Swan and Dolphin Resort in Orlando, Fla. Advisors for the Jr. Beta Club are Barbara Howell, Polly Hatcher, Brenda Storms and Lori Boone.